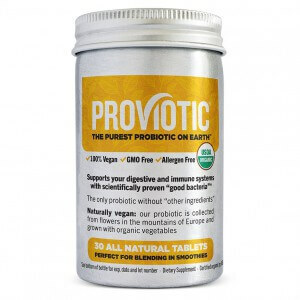 100% vegan probiotic. Each tablet contains 4 billion CFU of the good bacteria, L. Bulgaricus. You absolutely do not need to eat mucous-forming dairy yogurt to get the benefits of a probiotic. With our vegan tablet you’re going directly to the source of the friendly bacteria and excluding a dairy medium. 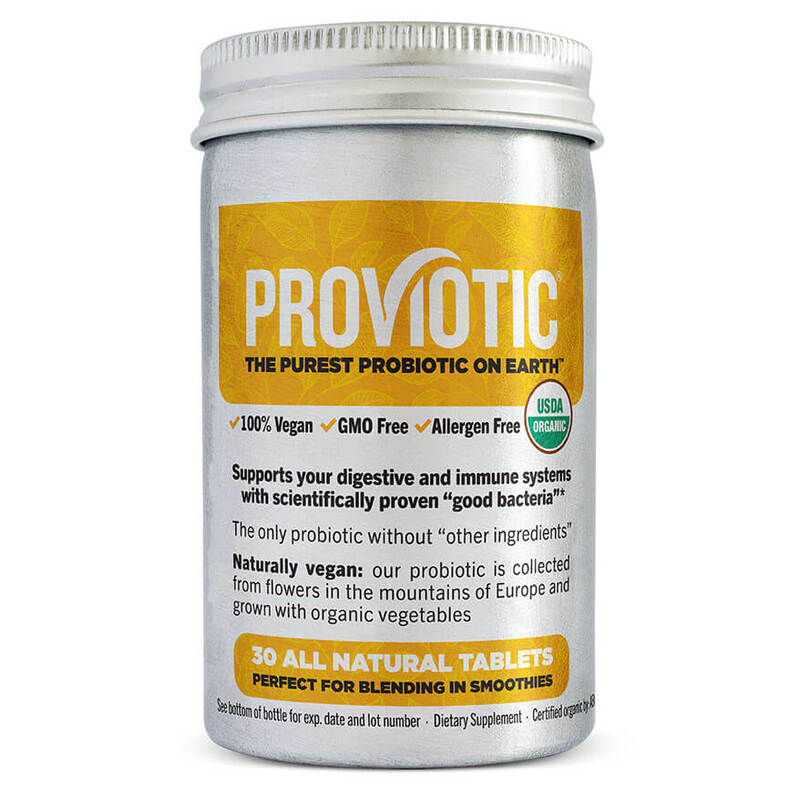 Our probiotic does not need refrigeration. - 100% Pure - no "other ingredients"